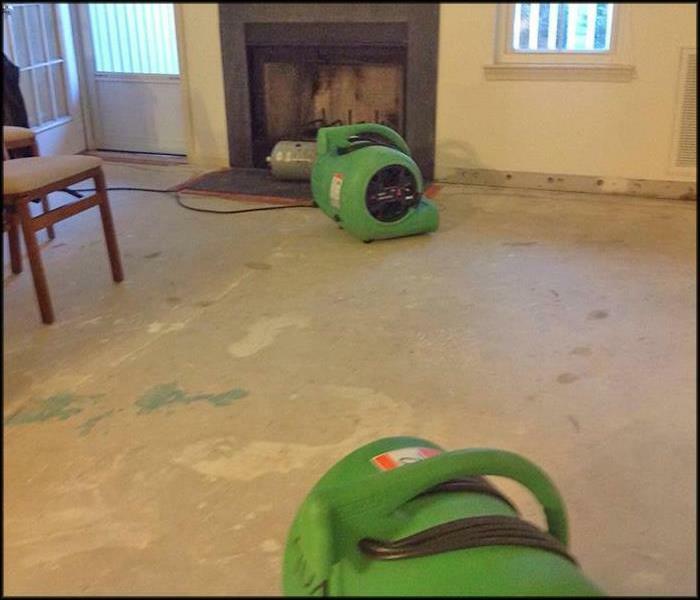 For over 20 years, SERVPRO of Bear / New Castle has specialized in water damage repair and restoration. 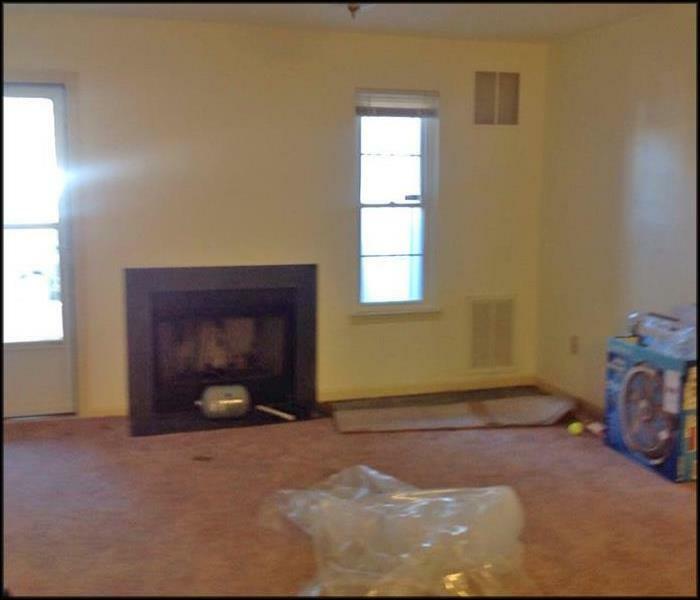 Our highly trained professionals use state-of-the-art equipment and document every step of the drying process, ensuring the job is done correctly from the initial phone call to the final bill. When a water emergency happens, it is critical to get professionals onsite as soon as possible. If you are in need of water damage repair or restoration, contact SERVPRO of Bear / New Castle to make it “Like it never even happened.” Learn more about why we are the right choice for your water emergency by reading below. As a locally owned and operated business, SERVPRO of Bear / New Castle is strategically located to respond quickly to your water or flood damage event. When a major flooding event occurs, we can call upon our national network of 1,700 SERVPRO Franchises and special Disaster Recovery Teams if we need additional resources or personnel. Immediate action is crucial when dealing with water damage. With over 1,700 U.S. and Canadian Franchise locations, we are strategically positioned to be faster to any size water emergency, so Bear residents can expect an immediate response, day or night.